The single truth of God is summed up in this statement. 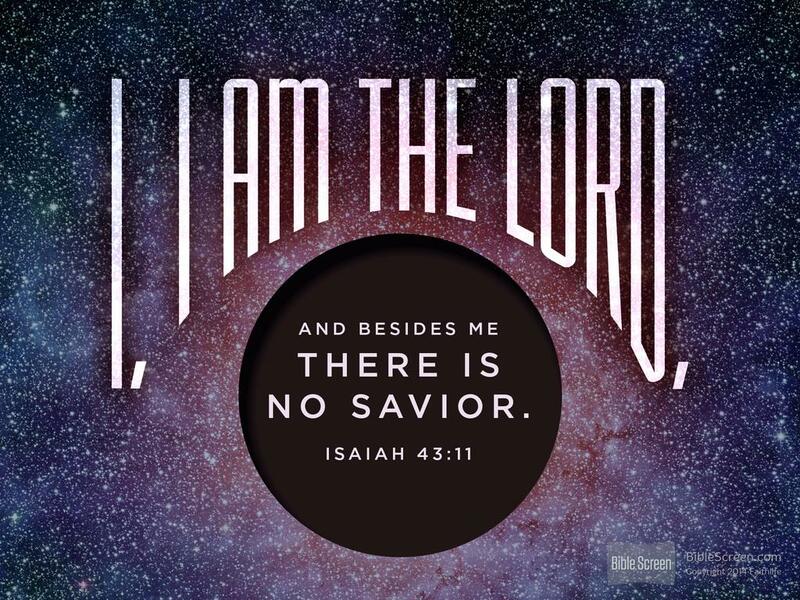 God alone is God, and Jesus alone is the savior of the world. Deep in the heart of every human is the desire to come to the end of their life and be accepted or approved by their god, whoever or whatever their god is. All the religions and philosophies of the world have as a certain tenet of their belief system the goal of getting to a position of peace. how do we know the way?” Jesus *said to him, “I am the way, and the truth, and the life; no one comes to the Father but through Me. Only Jesus promises and provides peace, because only Jesus is Lord and Savior.